David Reynolds has confirmed that he will remain with Erebus next season after concluding contract negotiations with the squad in Townsville. The driver and team pen to paper on a deal on Thursday that Reynolds says was an inevitable extension of a successful partnership. 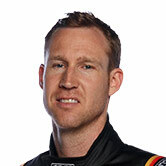 Shuffled out of Prodrive despite finishing third for the Ford team in 2015, Reynolds joined Erebus as it switched from Mercedes to Holden over the following off-season. Boosted by the recruitment of ex-Walkinshaw engineer Alistair McVean late last year, the team has taken a genuine step forward in 2017 with Reynolds currently eighth in points. “I always told everyone that I wasn’t going anywhere, so (signing the deal) is just stating the obvious,” Reynolds told Supercars.com. “They weren’t looking at anyone else and I was never even thinking about talking to anyone else. 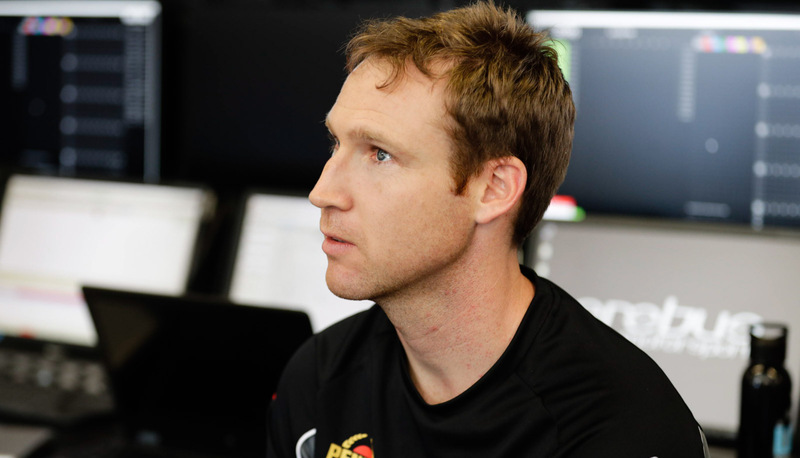 Asked about the length of the new deal, Reynolds said the team will follow the Team Penske empire’s approach to Fabian Coulthard’s recent extension. “I’m taking the Penske line. We’re going to be funny about it and not tell anyone,” he laughed. Team owner Betty Klimenko described the association with Reynolds as 'a lifetime commitment'. “It really was a non-event for us because we knew what we were doing, and we have for a long time,” she said. “The partnership between Dave, myself and the team is basically a lifetime commitment, we don’t see that changing. 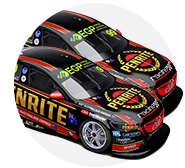 Reynolds topped opening practice at the Watpac Townsville 400 on Friday before clocking the sixth best time in Practice 2.